* What is it like to live in the deep green jungle? A toucan takes us through the deep green jungle and at the end there is a little surprise for us all. * Who lives in the deep blue ocean ? A beautifully illustrated celebration of ocean life with a few surprises along the way. * Who lives in the deep red desert? 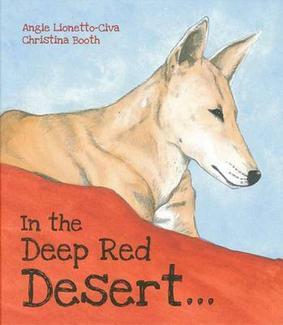 Explore the Australian desert through the eyes of a dingo and discover the surprise at the end of the journey.